Hello! My name is Michele Caminas, and I am the owner of New Kids On The Block Day Care, LLC. I started New Kids On The Block Day Care in January 2010 after teaching middle school and high school children for ten years. Although I loved being in the classroom, my love of young children inspired me to make the change. 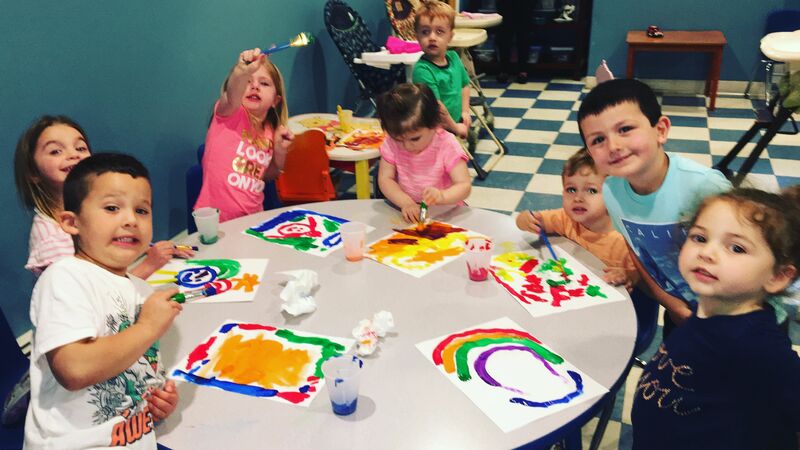 New Kids On The Block Day Care offers a loving and caring environment where safety, education, creativity, and joy are our goals. We achieve these goals with a patient and loving staff who expose the children to language, music, dance, arts and crafts, and creative play. Take a look at the site, and please come visit us!